Stephen E. Watson has been a director since November 2010. Mr. Watson brings to the Board nearly 40 years of executive and director experience in the retail industry, holding various executive officer positions with Dayton Hudson Corporation, including Chair and Chief Executive Officer of Dayton Hudson Department Stores Co. and President of Dayton Hudson Corporation. Mr. Watson retired in 2002 as President and Chief Executive Officer of Gander Mountain Company, a privately held retailer for outdoor sports and recreation activities. 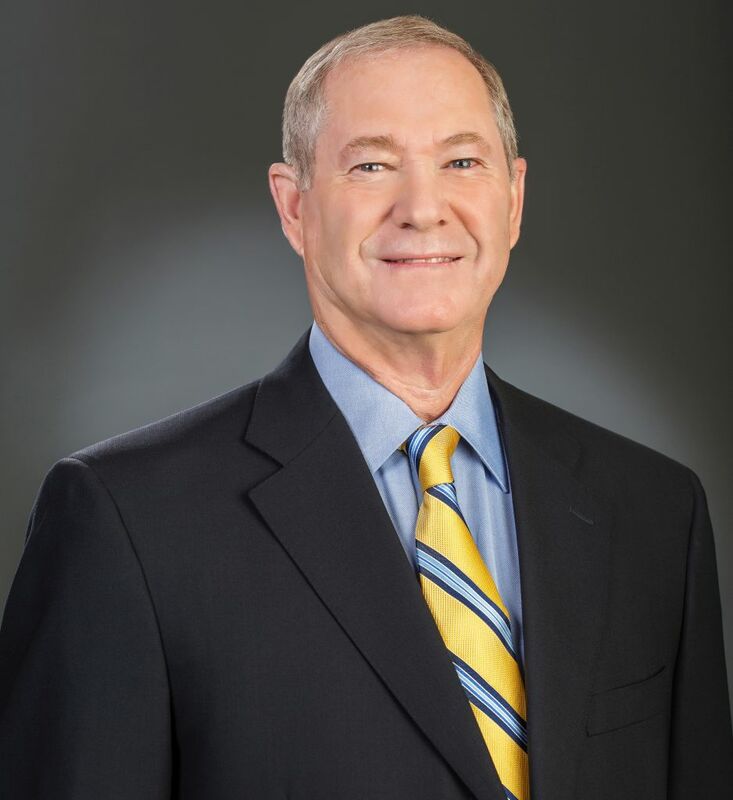 Mr. Watson currently also serves on the Board of Directors of Regis Corporation and as Lead Director and Chair of the Audit Committee for Kohl’s Corporation. From 1997 through 2005, Mr. Watson was a director of Shopko Stores, Inc. From 2004 through 2007, Mr Watson was a director of Smart & Final, Inc. He also served on the Boards of Norwest Bank from 1990 to 1996, Target Corporation from 1991 to 1996, Retek, Inc. from 1999 to 2004 and Eddie Bauer Holdings, Inc. from 2005 to 2010.